Auditions for Mazhavil Manorama cooking reality show will start on 14 October 2015. The Malayalam channel Mazhavil Manorama claims that this will be one of the largest cooking reality show on south Indian television channels. The entries for this show were invited early in this month . 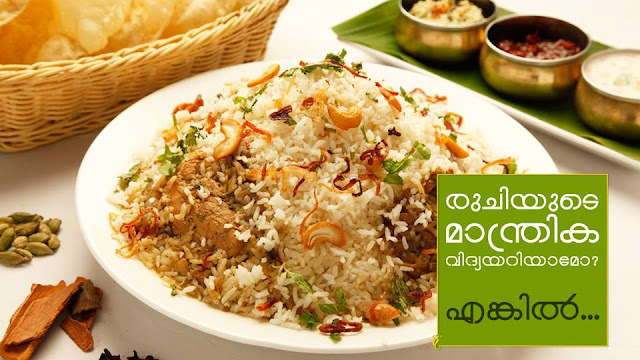 The details of cooking reality show on Mazhavil Manorama has been posted earlier on our site. Interested participants should not be professional chefs. Contestants both males and females, with age above 18 years can participate in this show. They should reach their respective audition centers with two dishes they made. The auditions will be done at various centers in Kerala. The date and venue are given below. We will soon update more details. Venue : Mazhavil Manorama Studio, Aroor P.O, Alappuzha.